Newspapers want more revenue. Here's an easy solution. Newspapers should treat every print story like they treat their video. Whenever a user clicks on the story, instead of getting the story, the user gets an ad. That's what happens with video; why not do it to the text stories? Ah, probably because that would infuriate users and makes absolutely no sense. Isn't it amazing with the incredible power and versatility of video how newspapers haven't invested in video sales development, to help advertisers come up with far more effective ways to use the power of video within the newspaper website? 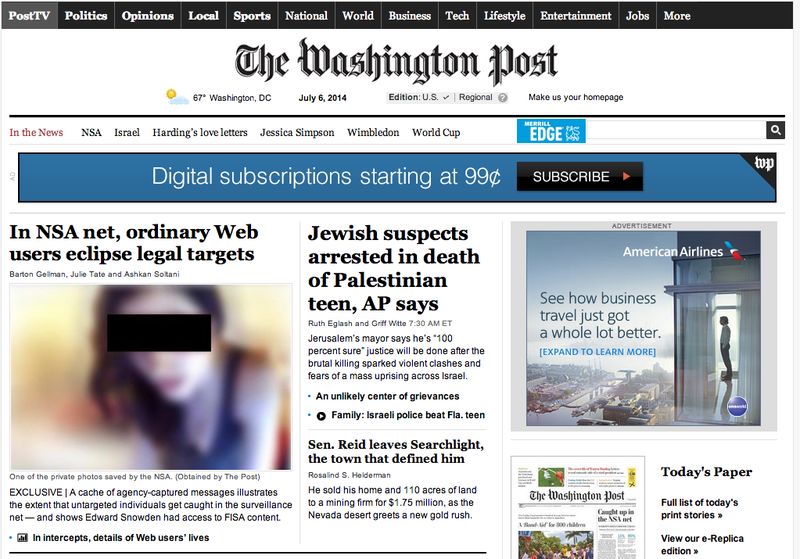 Look at the most compelling advertising video above the fold on today's Washington Post and New York Times. There isn't any. A news organization that goes out of business informs nobody. 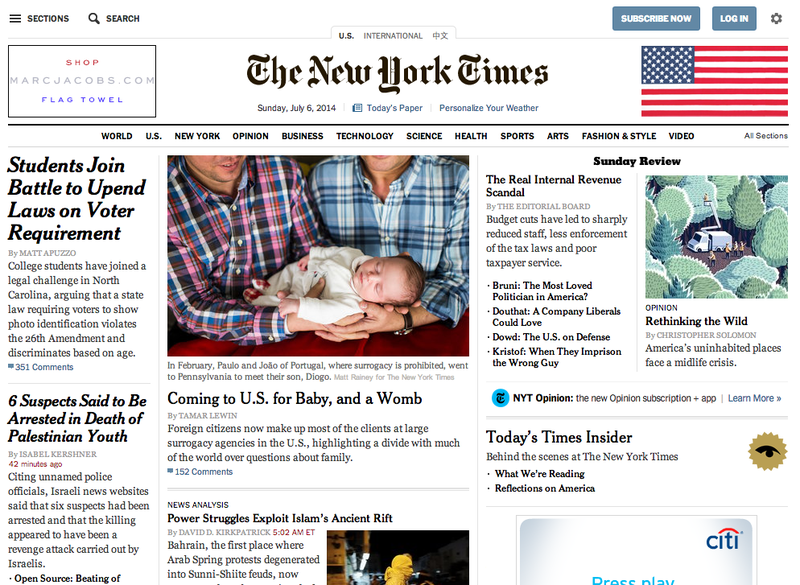 Newspapers knew twenty years ago they had to develop more effective sales opportunities for website advertising. Examine the size of the video creative team at any major market newspaper and you'll find a source of a newspaper's revenue problem. Vice has built a highly effective and profitable website because it understands the web is not television. A story, a program, doesn't have to fit a prescribed time. Web video = storytelling freedom. Vice also understands users don't want to click on a video news story in order to watch a commercial produced for television. Web video = advertising freedom. Unfortunately for their revenue, newspapers haven't figured that out. When creativity fails in the sales department, bad things happen to news operations.